Aside from being a mouthful of a title, this Thai-inspired dish packs a mouthful of flavor! 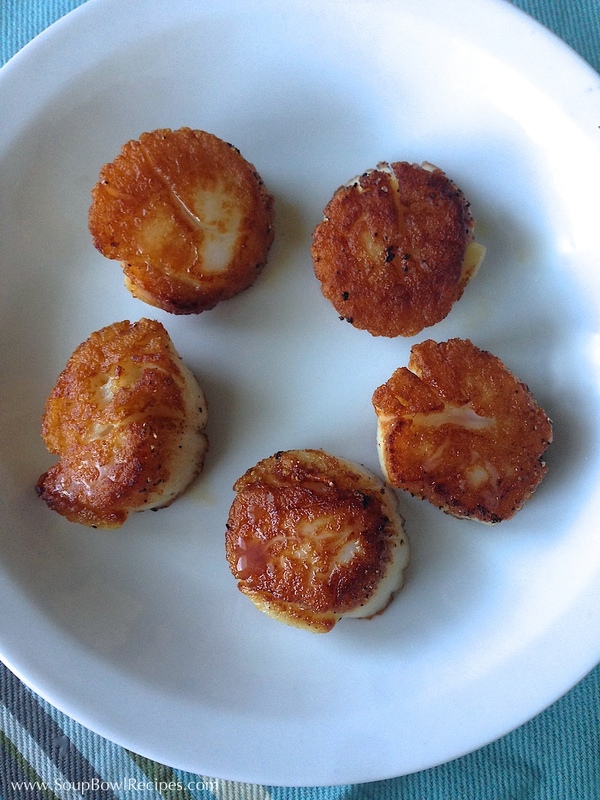 Sweet coconut milk, tart key limes, and spicy curry set the perfect backdrop for luscious, perfectly seared sea scallops (which I’ll teach you how to make in your own kitchen). Now I know what you’re probably thinking: This dish sounds a little too fancy for a weeknight, maybe I’ll just call in an order of Pad Thai instead. No – don’t do that! Sure, it may be easier, but come on, live a little! I’m telling you, make this simple dish tonight, Instagram your photos, then return to work tomorrow feeling like Mario Battali. I promise you’ll be a better person for it. 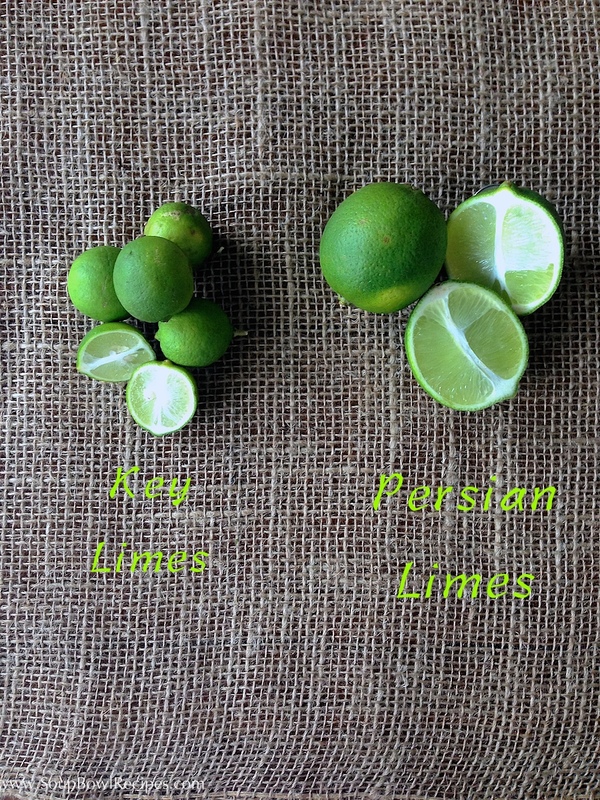 A note about key limes: Key limes are those adorable little mini-me’s you see in the produce section right next to the regular limes (also known as Persian limes) – you know, the ones you’re always tempted to buy because they look so cute, but never do because you’re not quite sure how to use them. 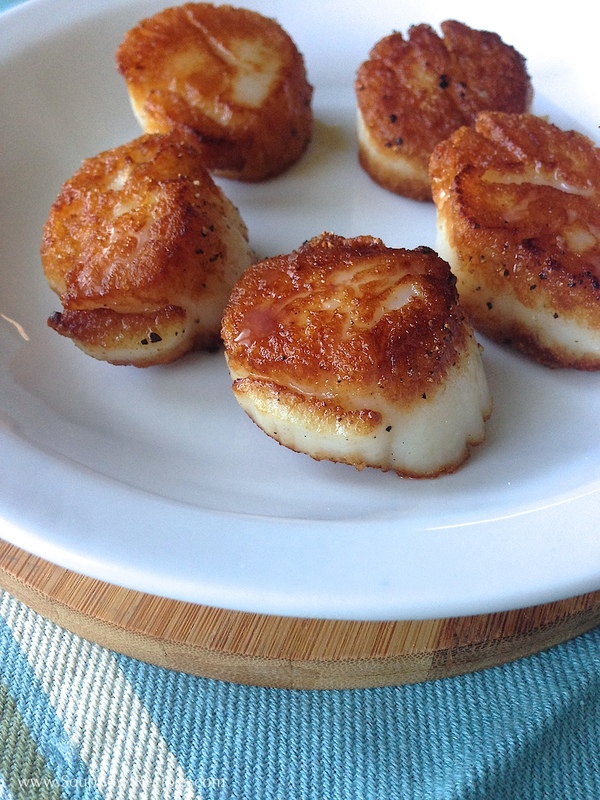 Well here’s the thing; although they’re small in size, they’re definitely not small in flavor. A little more tart than regular limes, these guys have a distinct floral note that pairs well with sweeter ingredients, like the coconut milk in this recipe. 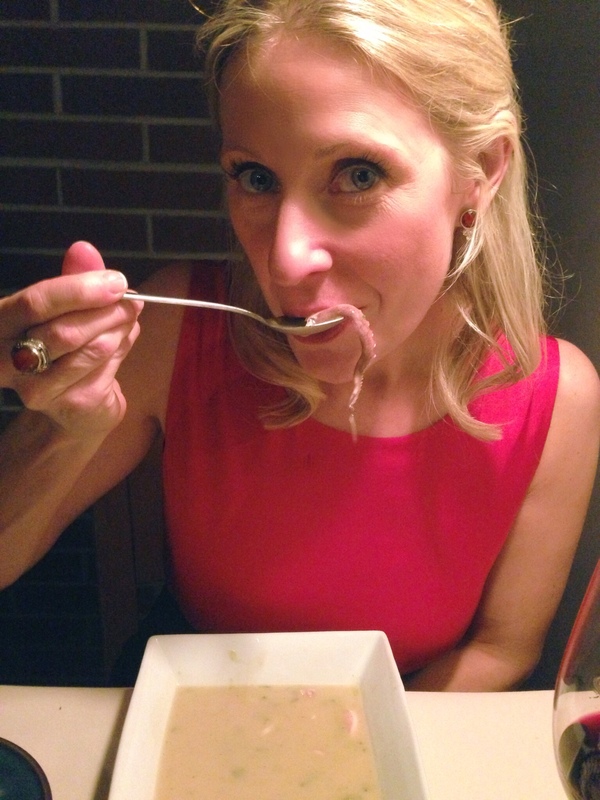 And I know from personal experience that a little bit of key lime goes a long way. I, being the overzealous person that I am, bought way too many of these babies, and now have a surplus in my kitchen (which means you’ll probably be seeing a few more key lime recipes from me soon)! 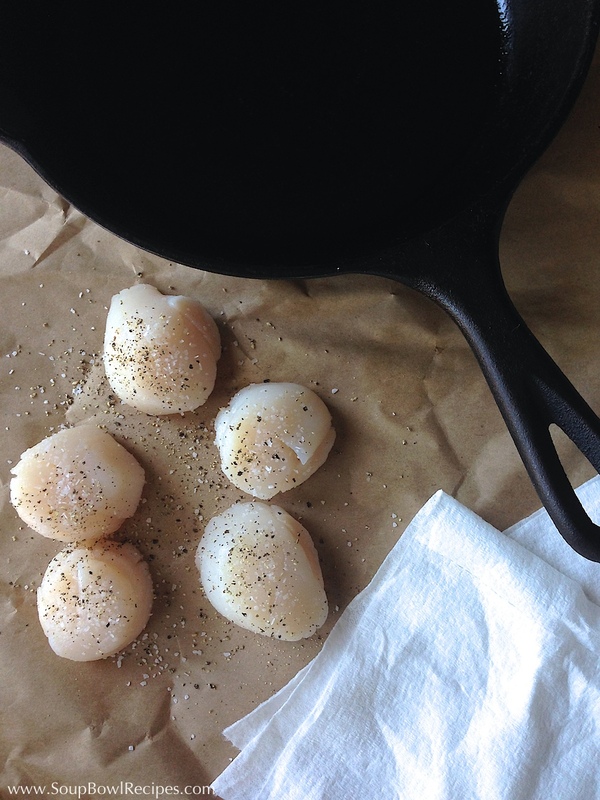 Heat oil in a large skillet set over medium-high heat, add ginger and garlic and cook until fragrant and beginning to brown, about 3-4 minutes. Reduce heat to low and add coconut milk, curry powder, and sugar, whisking to combine. Add lime juice and continue to cook, whisking frequently, until thickened, about 15 minutes. (The sauce may start to separate in the beginning, but just continue to whisk it as it thickens and it will come together.) Strain sauce through a fine-mesh sieve and return to skillet, keep warm over low heat. 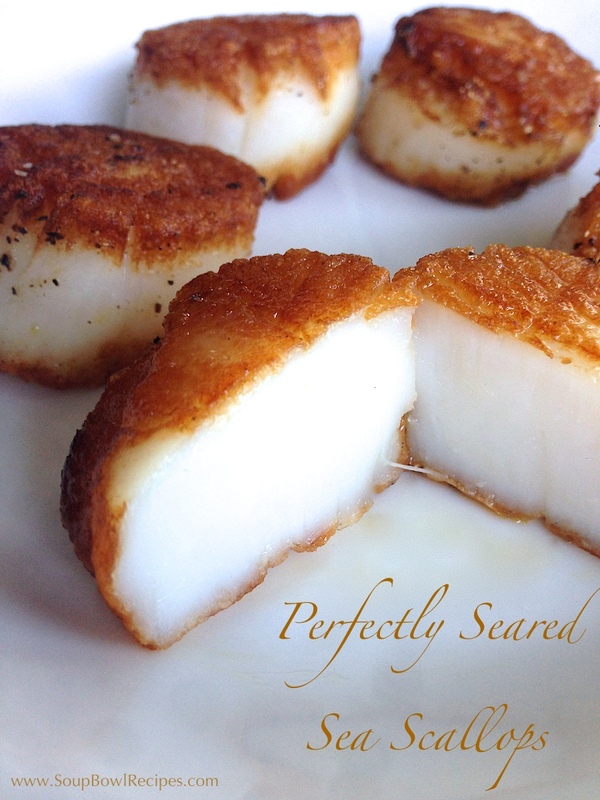 Dry both sides of the scallops with a paper towel and generously season with sea salt and fresh cracked black pepper. 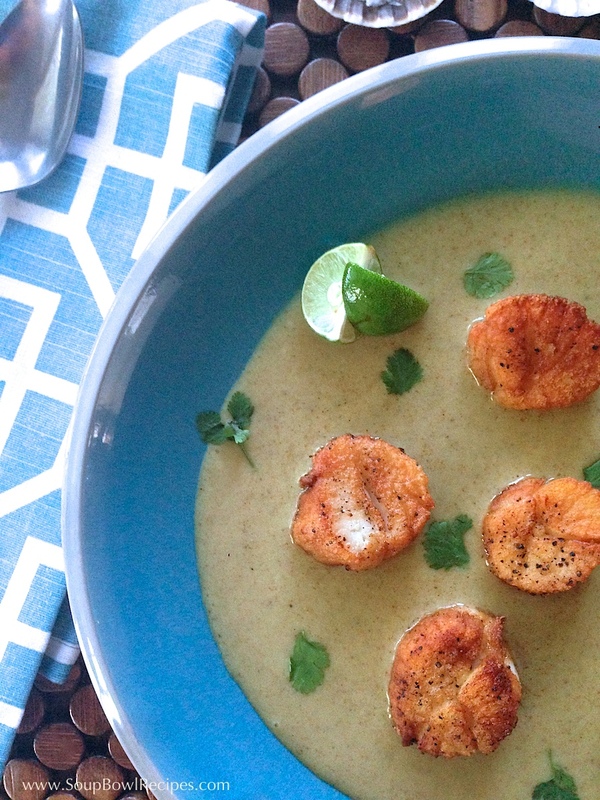 Spoon a couple ladlefuls of coconut-key lime curry sauce onto 4 dinner plates and nestle scallops on top, dividing evenly among the plates. 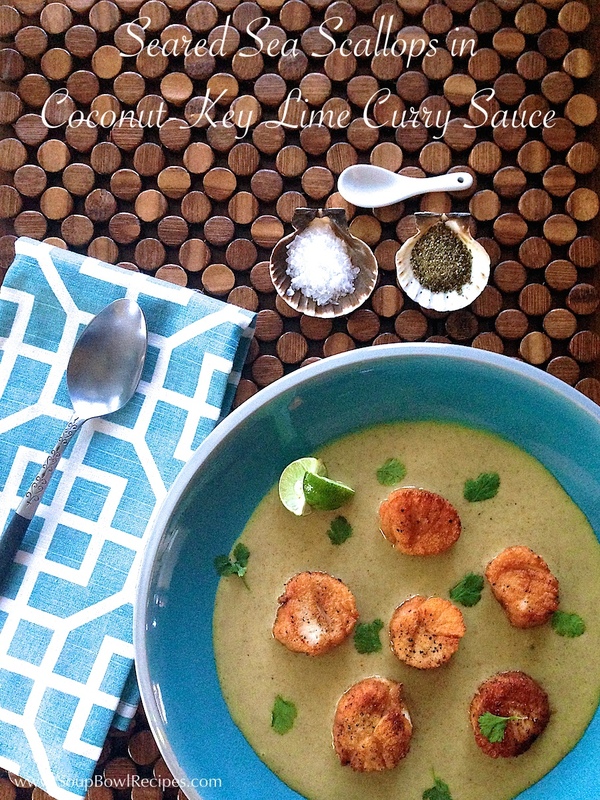 Sprinkle with fresh cracked black pepper and cilantro leaves, and serve with 1 or 2 key lime wedges.